Since establishing Marietta Family Dental Solutions in 1998, our team has been providing local Cobb County residents with premium comprehensive dental care. Our talented team of dental professionals can straighten your teeth with our orthodontic services as well as brighten your smile with our teeth whitening products. Patients can even have their Marietta, GA dental implants placed and restored at one convenient location, thanks to CEREC digital restorations. If you also need a root canal in Cobb County, our team has the experience and training to assist you in the event of your dental emergency. Marietta Family Dental Solutions also believe that by developing healthy oral hygiene habits at an early age, patients are more likely to live a happy and long-lasting life. For this reason, Drs. Ranch and Toral routinely keep patients informed about their treatment options and take appointments for children five years old and up. 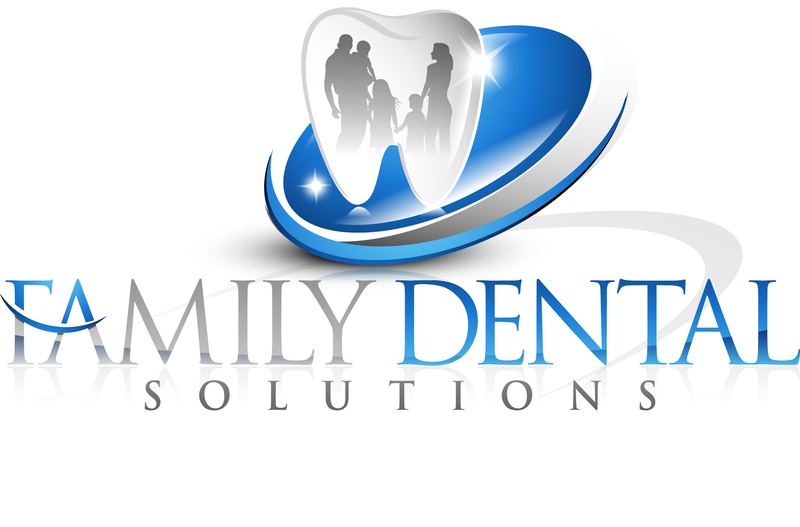 When you need to visit a Cobb County dentist, be sure to visit Marietta Family Dental Solutions. When you visit our Marietta Family Dental Solutions office, your smile is our top priority. Dr. Ranch and the entire team is dedicated to providing you with the personalized, gentle care that you deserve. New Patients are ALWAYS welcome! Contact us today to schedule an appointment! We genuinely hope this site is helpful to you in learning more about our Marietta practice, your dental conditions, treatment options, dental recommendations, and more. Please browse through our website and be sure to give us a call if you have any questions or would like to schedule an appointment. We will do everything possible to ensure you a pleasant visit. Marietta Family Dental Solutions is well respected in our community and is the premier dental office in the Marietta, Kennesaw, Woodstock and Acworth areas. We will provide you with consistent, predictable results. Our services include implants (implant dentistry), root canals (endodontics), braces (orthodontics), emergency dentistry, Crown & bridge (Fixed Prosthodontics), dentures & partials (removable prosthodontics), TMJ management, Teeth Whitening (Zoom, Nite/White), Snore management, athletic guards etc. The team at Marietta Family Dental Solutions believe in providing comprehensive dental services to patients in Cobb County, Georgia. Patients can find orthodontics to straighten their teeth, as well as implant, restorative and cosmetic dentistry. Be sure to contact Marietta Family Dental Solutions to schedule an appointment.